Our mission is to create a conscious community of love, support and empowerment through the full practice of yoga. Founder Cathy Connors had been practicing and teaching yoga for many years when the name “AWAKE Yoga & Meditation Sanctuary” dropped into her mind during a meditation. 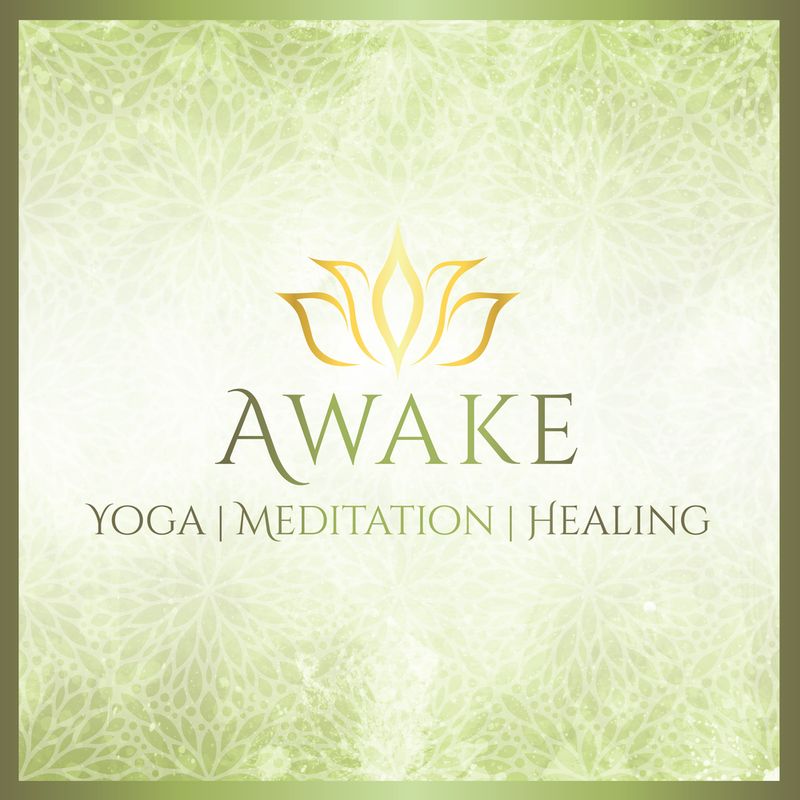 It was not her plan to open another yoga studio, but in that moment she knew, without a doubt, that AWAKE was meant to be created! From there, things unfolded magically and AWAKE was born. This is the possibility of yoga! To awaken to your inner wisdom, trust it and take action from a place of courage and heart. Yoga is a path of evolution! It takes each one of us on a unique journey and if you are reading this, you are ready! All you have to do is take the first step...we are here to support you and we can’t wait to see you on the mat soon! Awaken to a life full of love, purpose and possibility!